Welcome everyone to our home page. As we all work different shifts it is our hope that we can use this to better communicate with all the members and make our union stronger. If there is any thing you would like to see different or a new way of handling things please speak up. We need your input now more than ever. Our E-mail is twulocal223@qwestoffice.net. 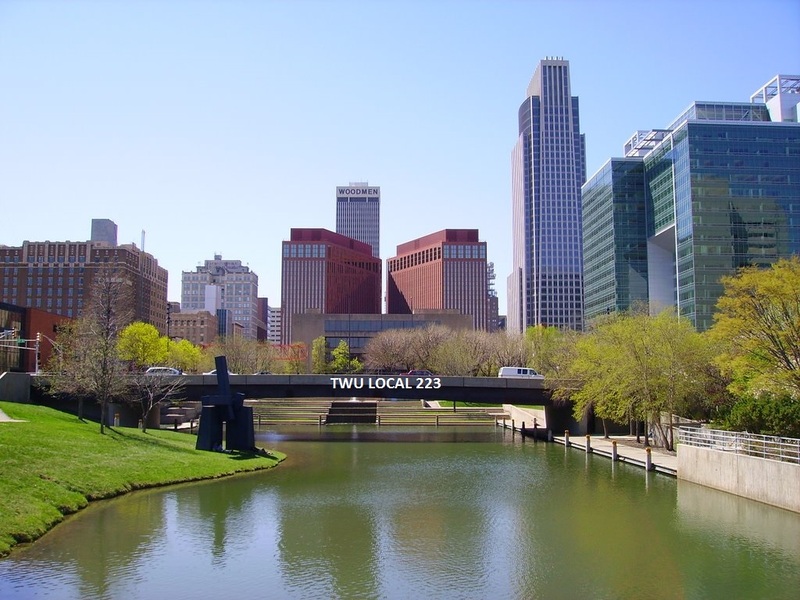 Our Union Excutive Board meets the monday before all of the Rank & file meetings, RANK & FILE meetings are held the first Thursday of the month @ 7:15pm in theDowd Howard & Corrigan Building, 4826 S 24th St, Omaha NE. Feel free to attend as that is the place to go for information, and to be heard Thank you and we will look forward to seeing you there.